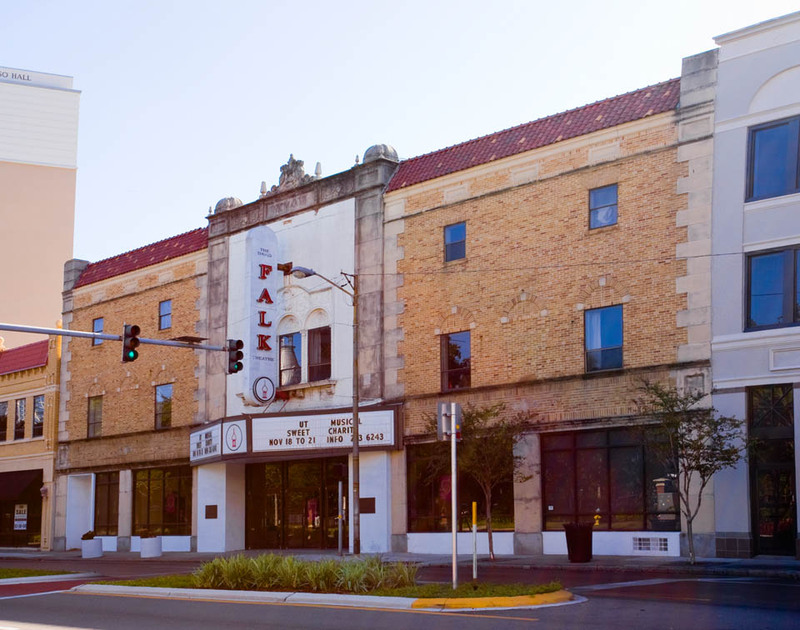 Park Theatre (now the Falk Theatre) is one of the few remaining and operational historic theatres in Tampa. 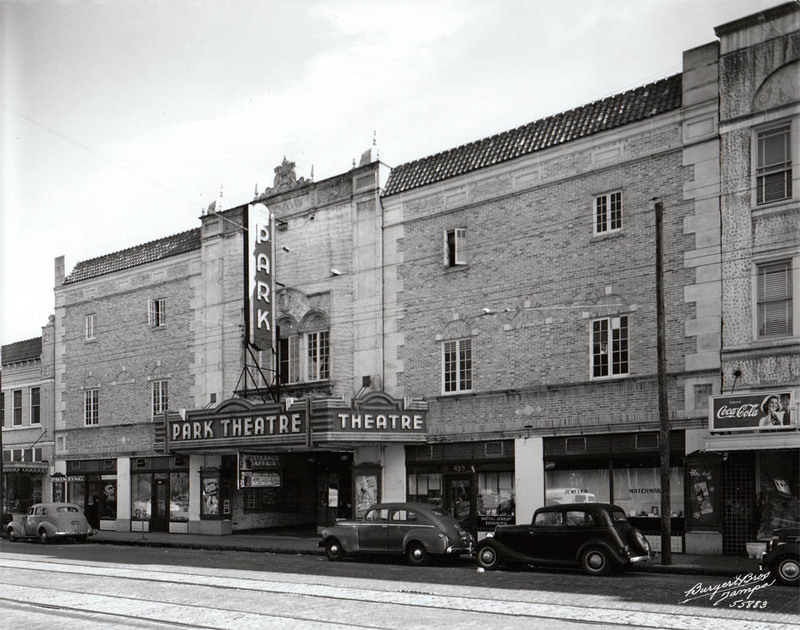 It opened in 1928 and in 1962 was taken over by the University of Tampa. It’s only a performance facility now; they quit showing movies there long ago.